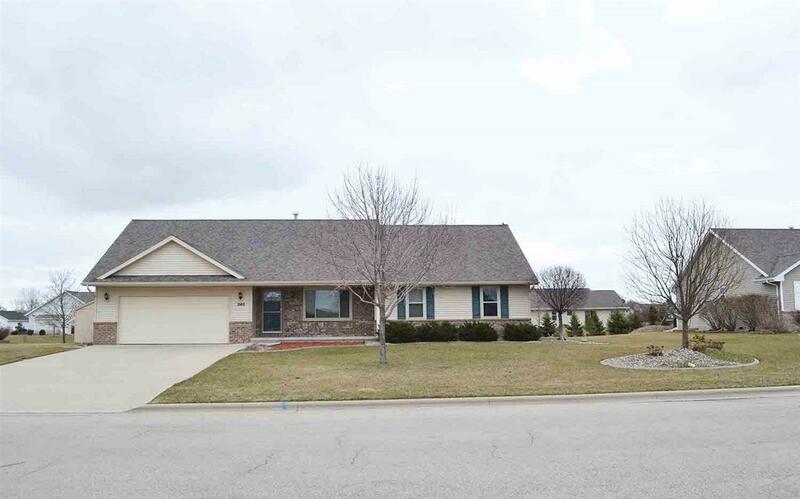 West DePere ranch home situated on .38 acre landscaped setting offering great curb appeal. 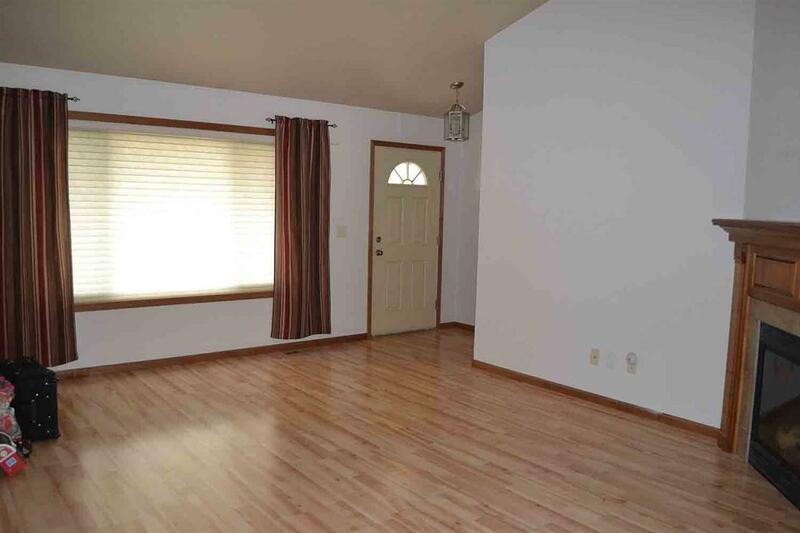 Sun drenched living room w/vaulted ceiling, laminate flooring, cozy corner fireplace and opens to the dining area and Kitchen. Kitchen boasts maple cabinets, walk-in pantry, snack counter & dinette w/doors to stamped concrete patio overlooking the expansive yard bordered by tranquil creek. 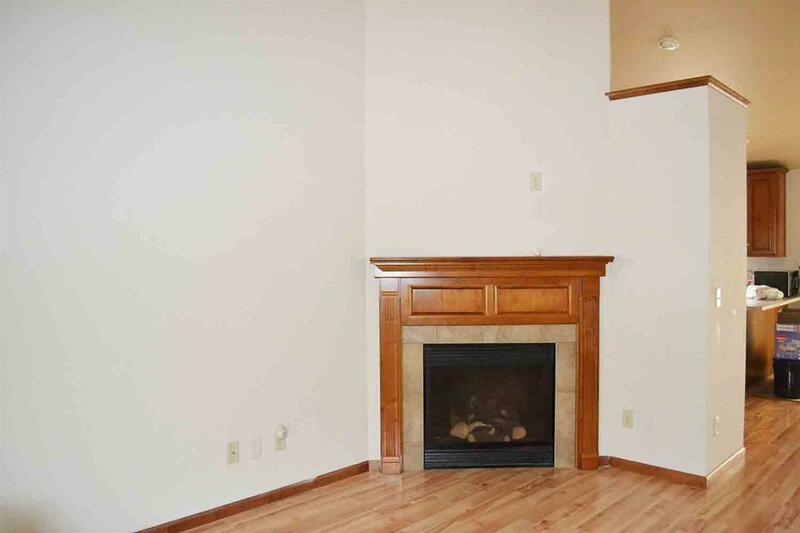 Main level master w/walk-in closet & private full bath w/walk-in shower. 1st floor laundry. 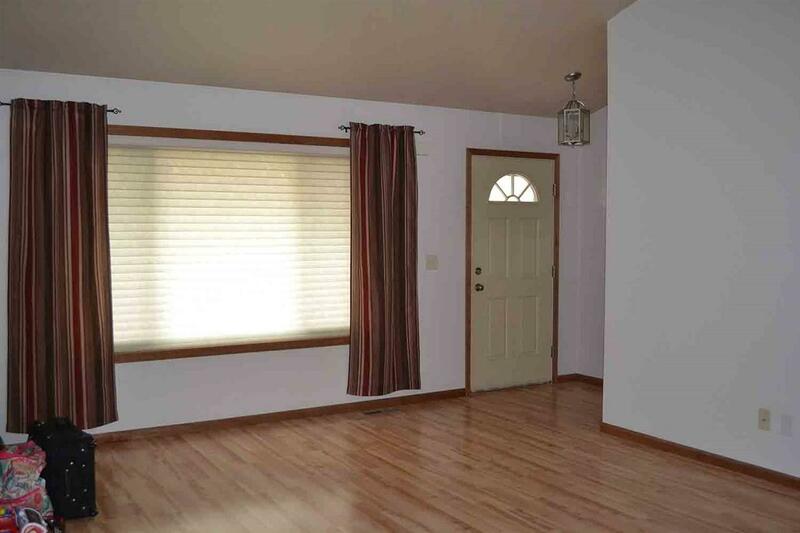 Full lower level w/finished family room, office and half bath. 2.5 car attached garage + storage shed.